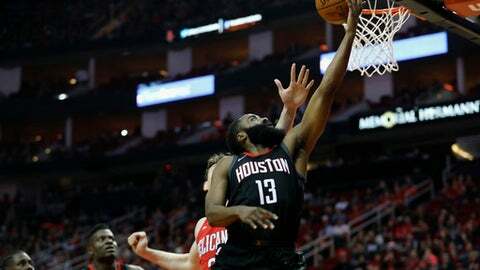 HOUSTON (AP) In a season where the Houston Rockets have become one of the league’s best teams, scoring a career-high in points like Clint Capela did on Monday night doesn’t get congratulations. It draws comments on how he needs to play like he did over the New Orleans Pelicans more often. Pelicans: Host Milwaukee on Wednesday. Rockets: Host Charlotte on Wednesday.